The term permaculture is big news in gardening at the moment. But what on earth is it? You could describe it as self-sufficiency with knobs on. Not only is it an organic and eco-friendly way of gardening, but it’s also a holistic approach to living and working with nature in order to achieve a sustainable and harmonious way of life. The permaculture idea is that you create a diverse ‘community’ of vegetation in your garden; planted in distinct layers, known as ‘plant stacking’, with an aim to also create wildlife corridors using native plants, all working to improve the earth below. A top layer could be a canopy of trees, which in a productive garden are orchard trees planted alongside those that have value for medicine and wildlife. Beneath this, a shrub layer, which is under-planted with non-woody herbaceous plants. Ground- cover plants are used to protect the soil and the root layers, and within the soil is where worms do their stuff recycling organic waste. There is also a further layer, defined by vertical plants such as climbers and vines. 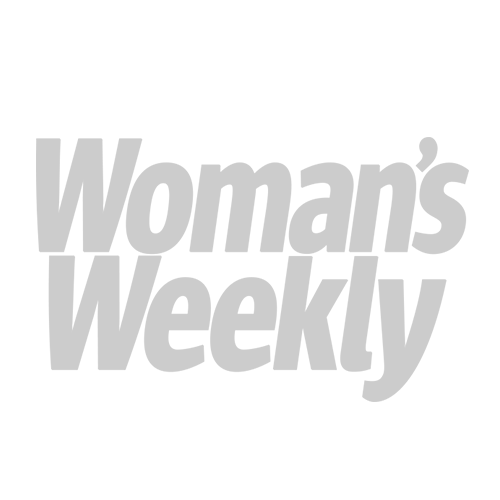 The term was first coined by Australians Bill Mollison and David Holmgren in 1978. It involves three core principles: caring for the earth, caring for people, and returning or reinvesting the surplus for the sustainability and benefit of the local environment. The aim of the permaculture garden is to be ‘green’ and to cultivate a low-carbon, yet highly productive plot using nature’s principles. To do this, it’s necessary to become more observant of the changing seasons and understand the effects that microclimates have on a particular patch of land. Doing this will allow for better planning to avoid planting in areas that are exposed to wind, frost or severe temperature fluctuations. To be more efficient, harness heat – for example, by planting on the south side of a building – and to capture and hold on to water. Integrating good companion plants that attract beneficial insects is also part of the overall process, as is recycling. 1. Start with the soil. You can preserve the soil structure by means of the no-dig method, which involves covering bare soil with mulch, a deep layer of organic matter and relying on earthworms to turn and nourish the soil. 2. Establish plant communities by setting the plants close together and planting them in patches rather than rows. Include non-competing plants – those that get on well together such as carrots and lettuce, or spinach, onions and brassicas. And introduce herbs such as basil, comfrey and mint together with others like marigolds that are good companions and known to protect them from pests and diseases, as well as the elements, plus improve yields and flavours. 3. Create a weed barrier using layers of newspaper or cardboard but avoid glossy, printed paper as it contains toxic inks and bleaches. Cover with a thin layer of manure and home-made garden compost (you’ll need to make plenty of this) and top with a 10cm layer of straw. Repeat the process to create a deep, nutrient-rich, moisture-retentive bed. 4. 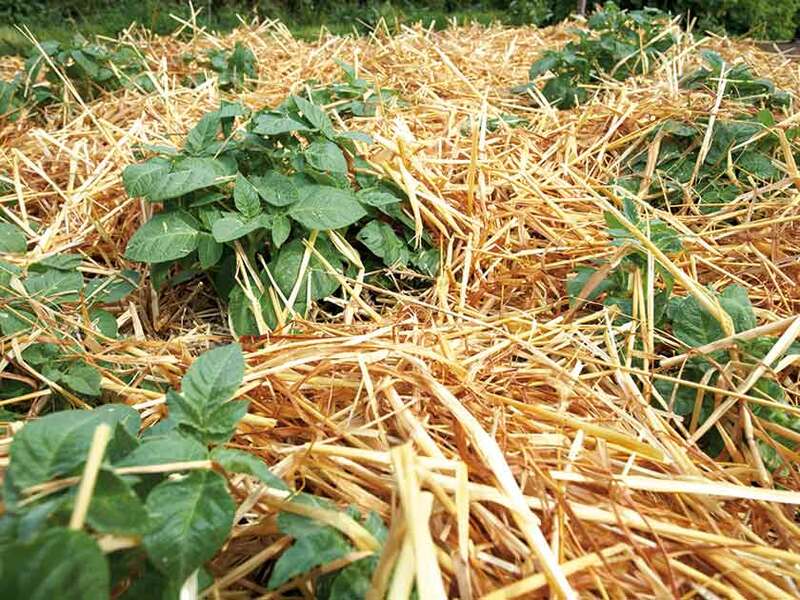 Poor soils can be improved further by growing green manures and plants like beans, whose roots naturally lock in nitrogen and release it into the soil. 5. Always rotate crops to prevent a build-up of soil pests and diseases. Avoid monoculture – where row upon row of one type of crop is grown – as it will become open to being wiped out by one hungry pest attack or disease infestation. 5. Grow and ‘stack’ lots of different types of plants and varieties that are native, British-bred or have reliably adapted to your locale. Buy organic seeds and choose mainly heritage varieties, which are older types that produce good seeds for next year. The idea is to avoid plants that need a lot of pampering. 6. Create suitable habitats to attract pollinators such as bees, as well as pest-eating insects like ladybirds, lacewings and hoverflies. 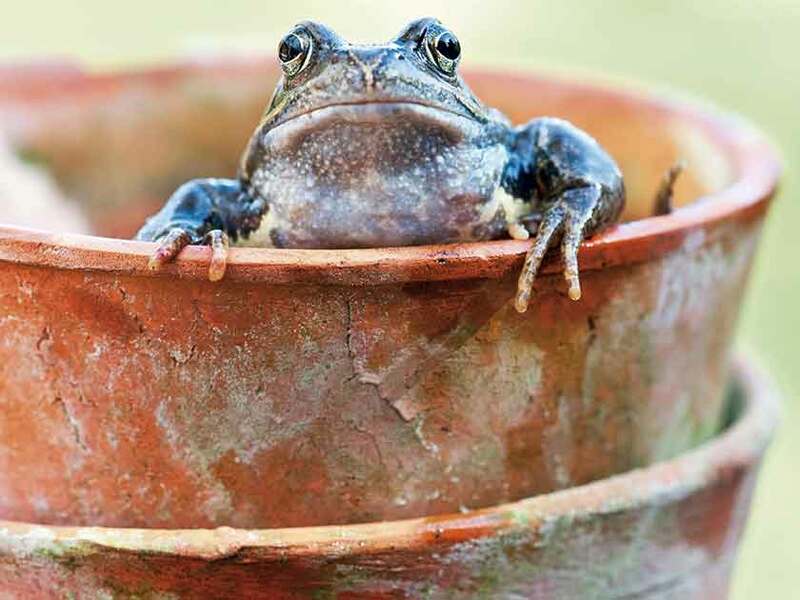 A small water feature will attract useful predators such as dragonflies and frogs. 7. 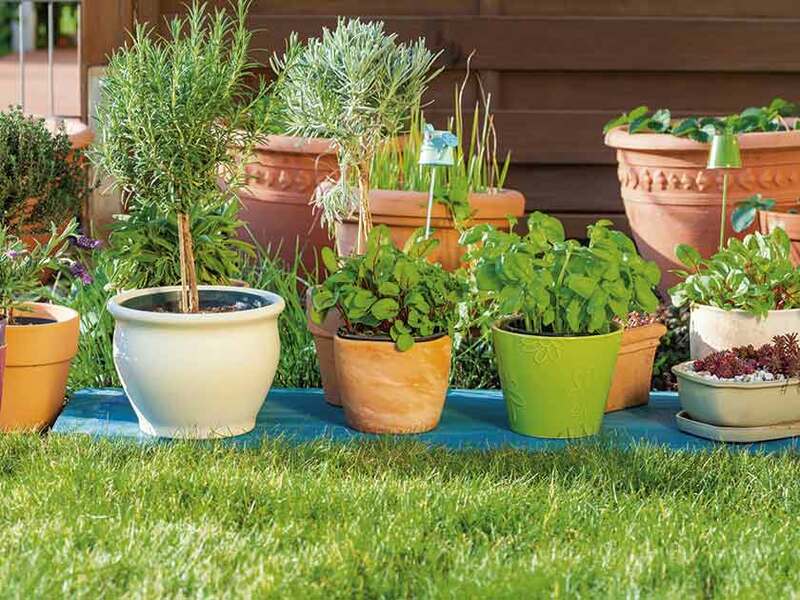 Plan to succeed outside the plot – you can get more from your garden by growing in pots, and getting your neighbours involved by growing in their gardens, too! 8. A living roof on the shed, planted with sedums and other wild flowers, creates a microclimate for birds and insects. 9. Keeping chickens can be a big help, too, as they keep insects and weeds at bay and fertilise as they go. But keep them off the vegetable plot until seedlings are established, otherwise they’ll scratch them out. 10. After the vegetable crops are harvested (and have been shared with friends and family!) and the growing season has ended, the layers will have rotted down into the soil, enriching and improving it. Simply replenish the layers and start again. 11. The no-dig approach and using lots of mulch can also be adapted to ornamental flower beds and borders, which can be made more productive by planting some edibles with attractive leaves and flowers. The aim is diversity and healthy soil and to create ecosystems that behave like those in nature, while providing for us.